We offer a flexible range of services to suit your requirements. We prefer to start working with you a few weeks before the event, so we can hit the ground running on the day. Live tweeting: opening up the event discussion to as wide and varied an audience as possible; including tweet chats, hashtag registration and analytics. Live blogging: evidence-based summaries of research being presented at your event, disseminated via our major international blogging platform – the National Elf Service. 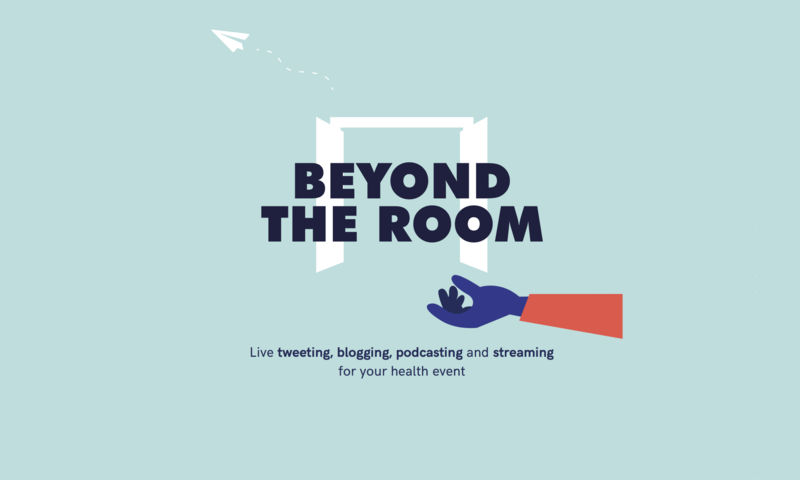 Live podcasting: recording short audio interviews with people at the event and sharing them online. These are hosted on our Soundcloud page and added to our podcast feed. The aim here is to give a flavour of the less formal/conversational parts of the event; something people obviously miss if they don’t attend in person. Live video streaming: videoing talks, debates and other conference sessions and live streaming them on YouTube so people can watch and join the discussion via Twitter. Live graphic reporting: graphic illustration, cartoons and sketches to capture your event and support the feedback of talks and group work. 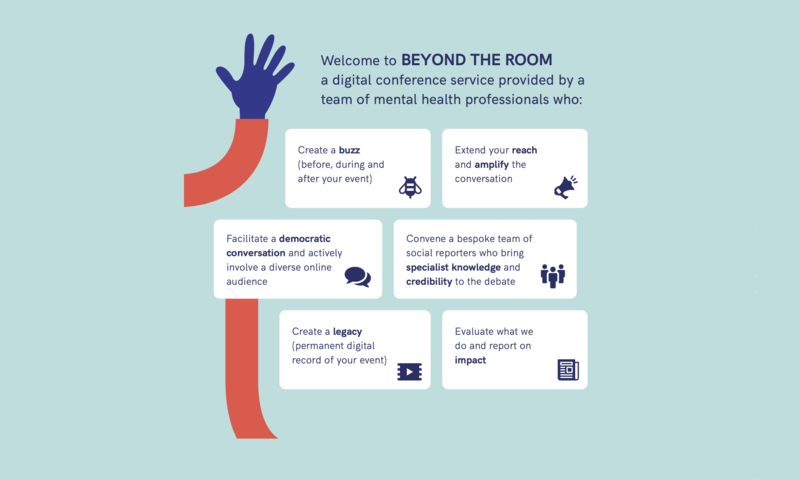 Our Beyond the Room service has initially focused on mental health events, but our networks extend well beyond this into social care, evidence-based healthcare, primary care and a number of other clinical areas. 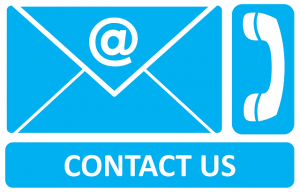 If you are organising an event that focuses on a specific clinical area or population, please contact us and we can discuss what we can do for you.